What comes to mind when you think about “comfort food”? For many of us, comfort food is a hearty meal that sticks to your ribs and just makes you feel good. This is especially true as we get closer to winter, and the cold creeping up on us! Of course, these are also the busiest months of the year, between work and holiday planning, and that makes it difficult to find the time to cook. 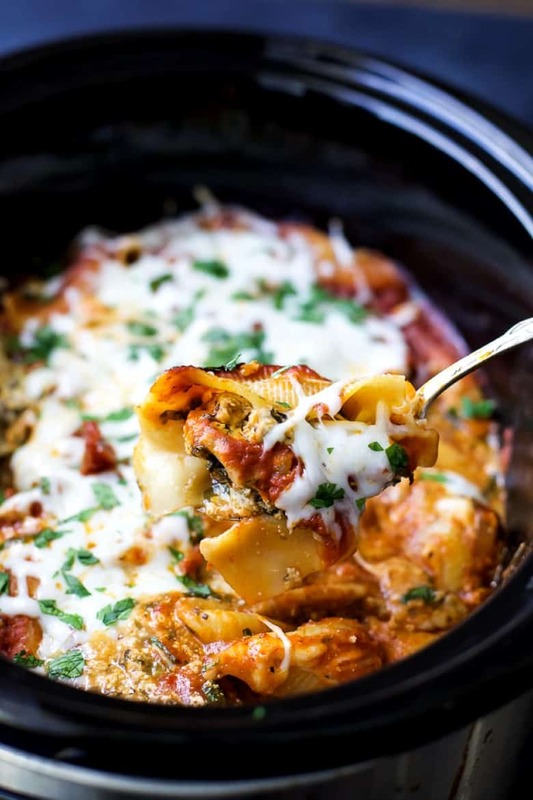 With these slow cooker comfort food recipes, you won’t have to worry about finding the time! Set it and forget it with these heart-warming, belly-filling Sunday Supper recipes. Slow cooker recipes make for easy weekday meals that work around your busy schedule, and not the other way around. You can cook just about any kind of meal you’d like in the slow cooker, from soup and stews to chicken and pork and everything in-between. Some of our favorite Sunday Supper recipes are our slow cooker potato kielbasa and spinach with gouda soup, and our slow cooker beef stew! 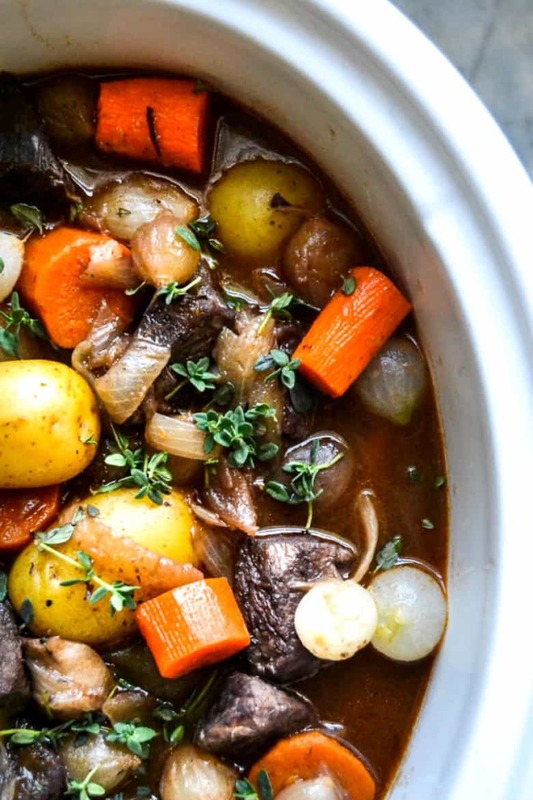 This week we rounded up the best slow cooker comfort food recipes that we love. These meals are guaranteed to leave you and your family feeling full and happy, and they make fantastic holiday meals, too! 1. 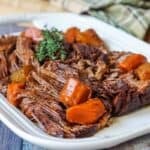 Slow cooker pot roast is a comfort food classic. 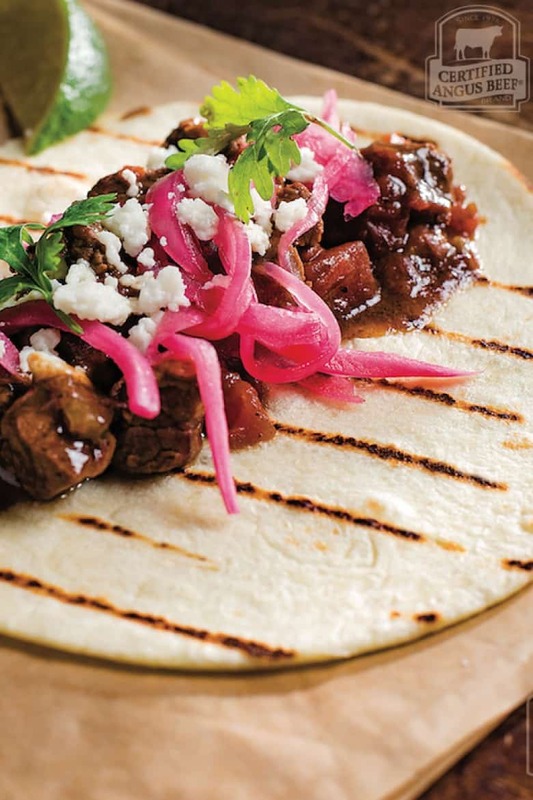 This recipe from A Cedar Spoon is so satisfying after a long day. 2. 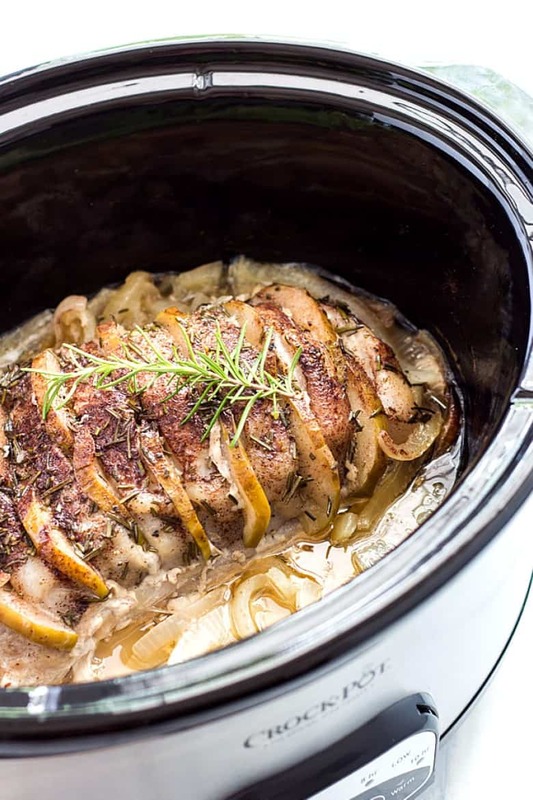 This slow cooker apple rosemary pork loin from The Blond Cook is savory and sweet, and incredibly flavorful. 3. 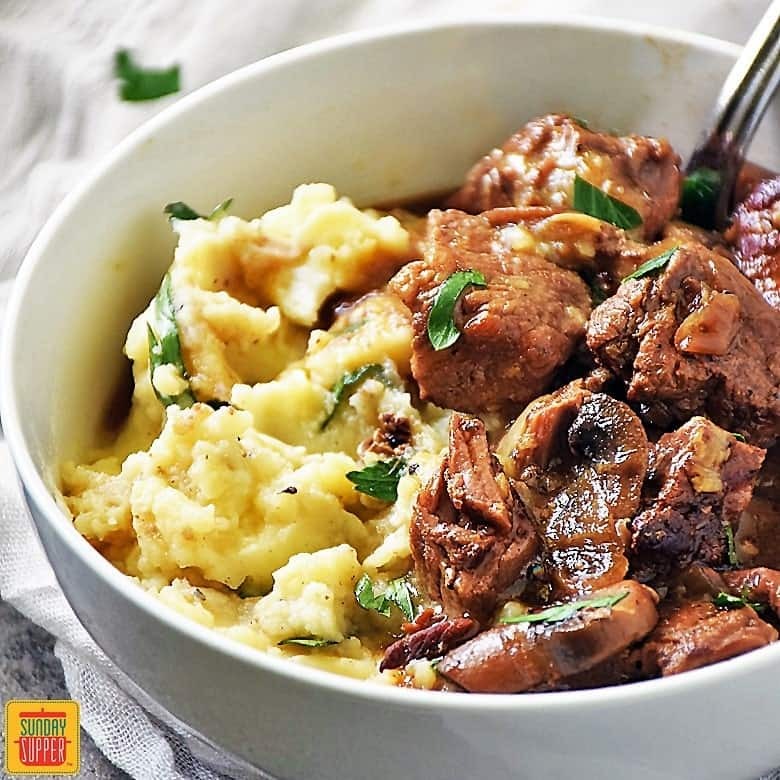 This slow cooker/crock pot beef bourguignon from The View from Great Island brings elegance to the table; plus, it’s so tasty, you’ll probably want seconds! 4. 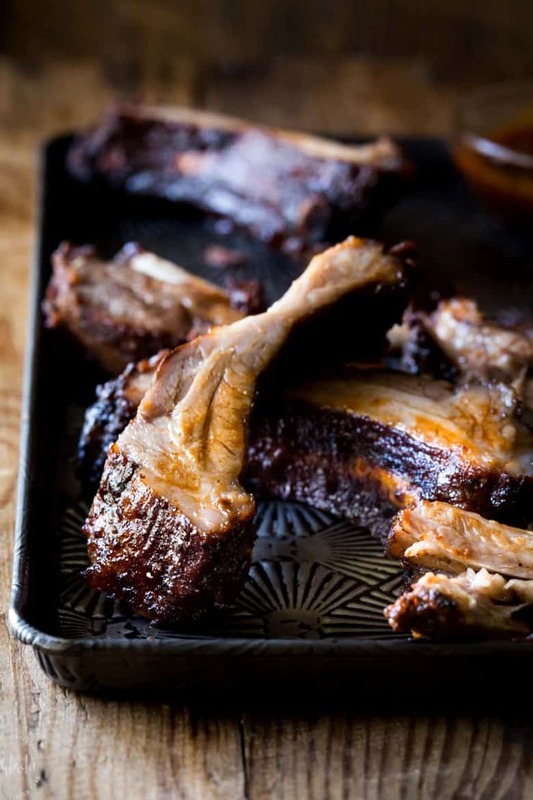 Slow cooker baby back ribs with Memphis rub from Noshtastic make for a special and tender slow cooker meal that will surprise you! 5. 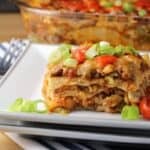 Our favorite slow cooker comfort food recipes are versatile! 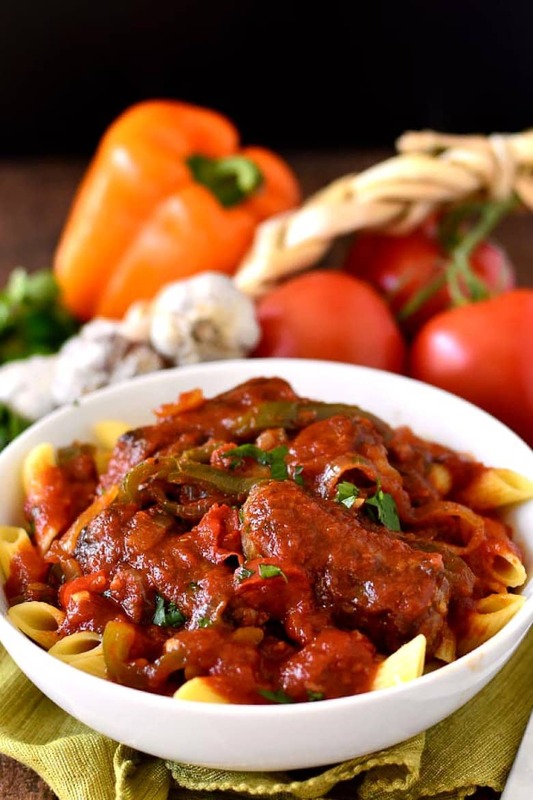 Try this slow cooker carne picada featured here on Sunday Supper for a delicious, easy dinner. 6. 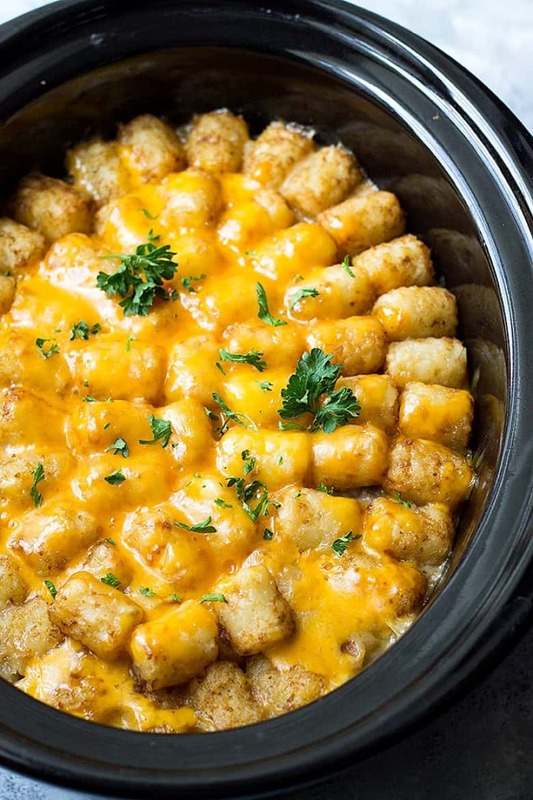 Bacon cheeseburger crock pot tater tot casserole. Enough said! 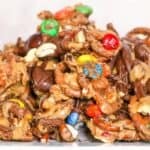 This recipe from Julie’s Eats & Treats is one of a kind and so yummy. 7. Yup! You can make baked potatoes in the slow cooker. 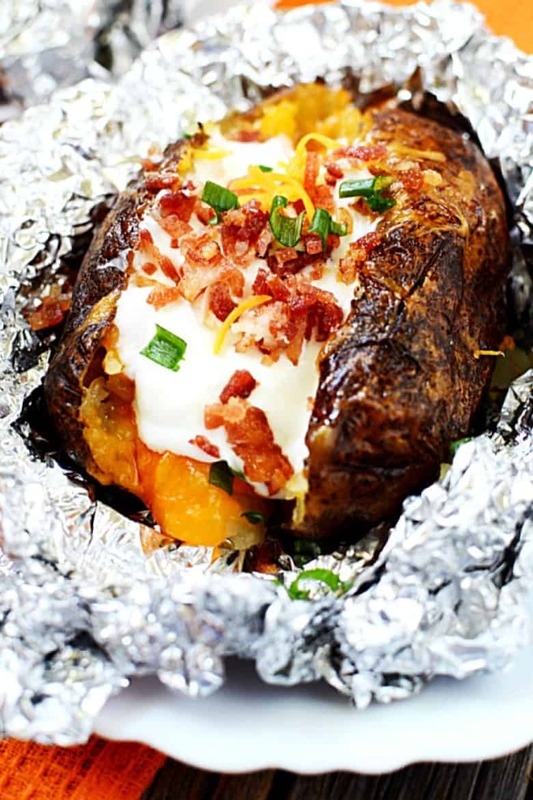 This crockpot slow cooker loaded baked potato recipe from Mom Spark proves it, and it is SO worth trying! 8. 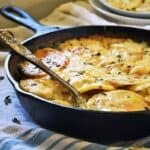 Don’t have the time to make traditional stuffed shells? 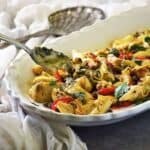 These crock pot turkey spinach stuffed shells from Joyful Healthy Eats are here to save the day. They’re easily made and so good. 9. 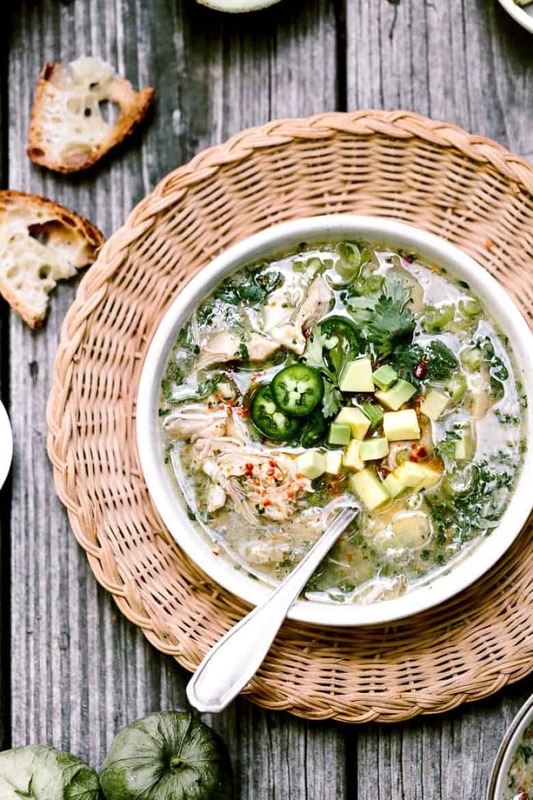 For an easily made, too-good-to-be-true soup, try this crockpot chicken tomatillo soup from Foolproof Living. 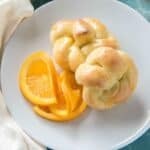 It’s an easy choice with only 6 ingredients and a 15 minute prep time! 10. 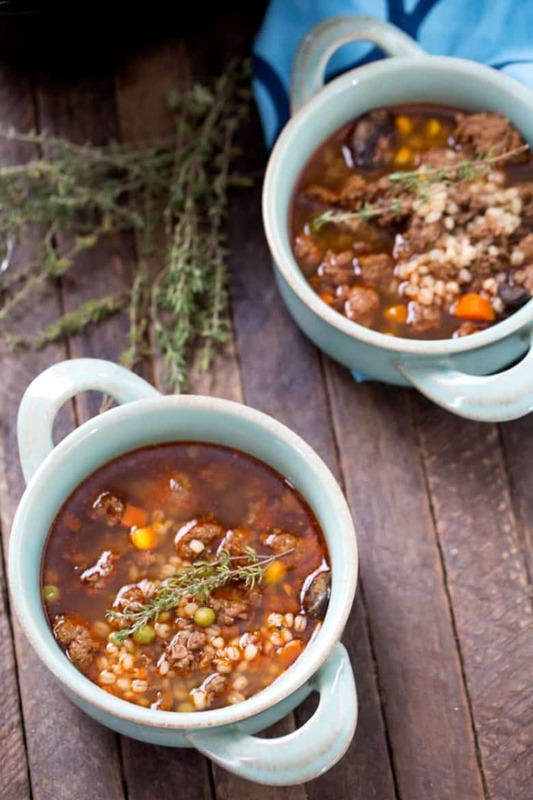 There’s nothing quite like this slow cooker beef and barley soup recipe from Lemons for Lulu. This yummy soup packs a punch of flavor; plus, it’s healthy! 11. This crock pot sausage and peppers recipe from Iowa Girl Eats makes for a mouthwatering dinner that you’ll want to cook again. 12. Hope you saved room for dessert! 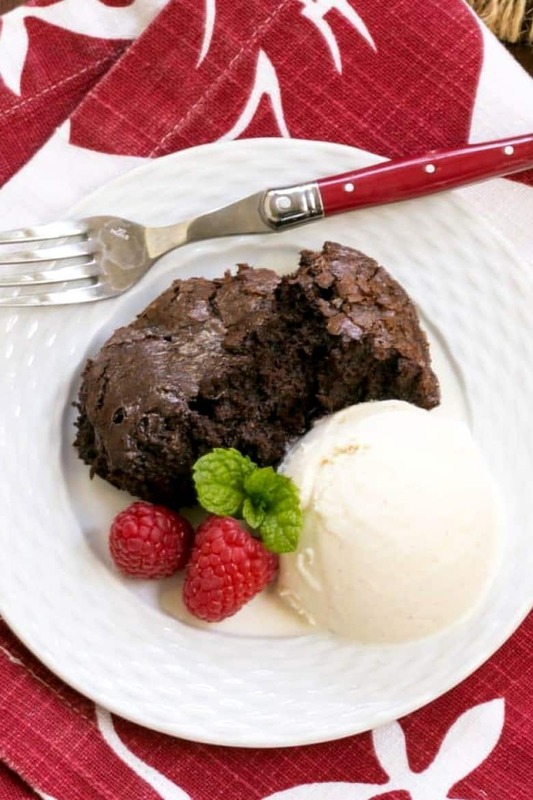 This slow cooker brownie dessert from That Skinny Chick Can Bake is so decadent. 13. 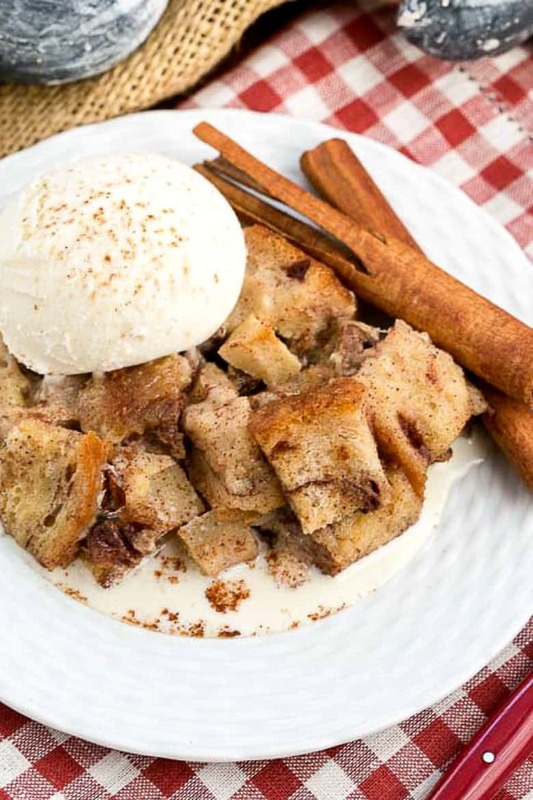 This slow cooker apple pecan bread pudding from That Skinny Chick Can Bake is easily made and so yummy. Our slow cooker comfort food recipes don’t end here. 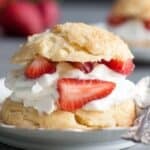 Take a look at our 20 great instant pot recipes from breakfast to dessert! 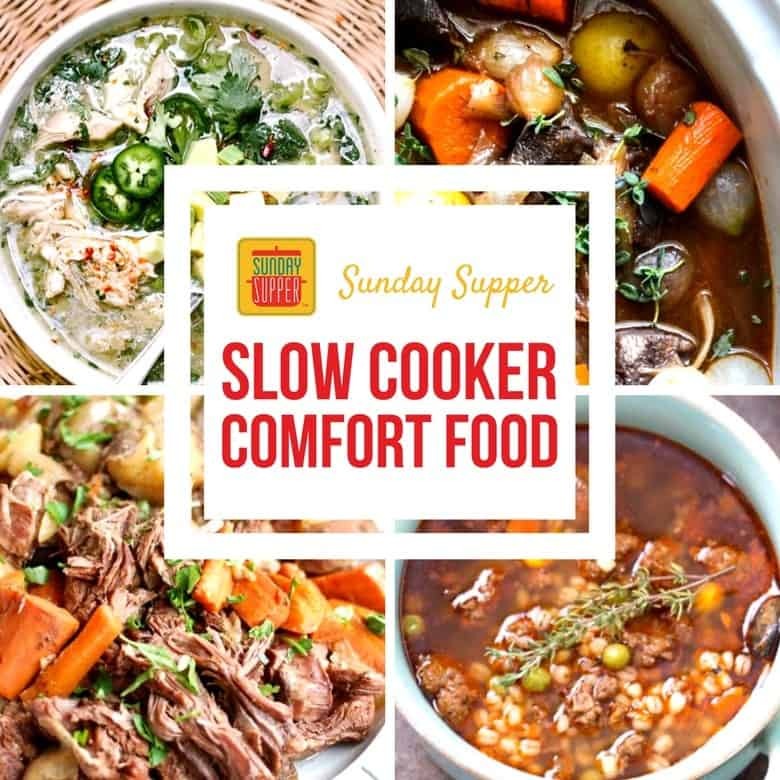 Other choice Sunday Supper recipes include our slow cooker pork chops with apples and figs, and our slow cooker Sicilian chicken. Hungry for more? 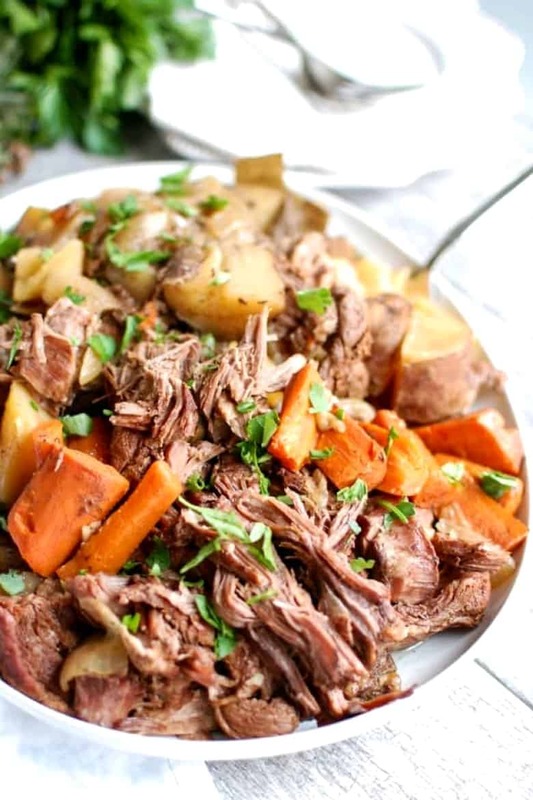 Check out our delicious slow cooker beef tips and gravy, plus 27 more comfort food Sunday Supper recipes to make in your slow cooker! And don’t miss out on our weekly Sunday Supper Twitter chat. This Sunday at 7PM ET, we’ll be hosting a slow cooker comfort food recipes chat, and we’d love to see you there! Great! 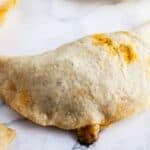 I would really love to try these recipes at home for my daughter. It’s looking really yummy and delicious. 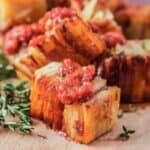 On Instagram you have a Slow cooker BBQ Pork but I’m not able to find the recipe. 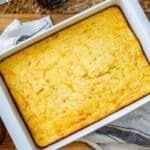 Any suggestions on how I can find the recipe?